The CL-0820-17 "Dark Edition" - the benchmark in the Micro Copter Universe! larger propellers (e.g. 66mm Parrot props) will overheat this motor quickly, and power consumption will go through the roof. These motors do not include pinions!! 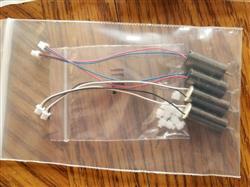 For Alias Plug'n'Play motors with pinions, please click here. 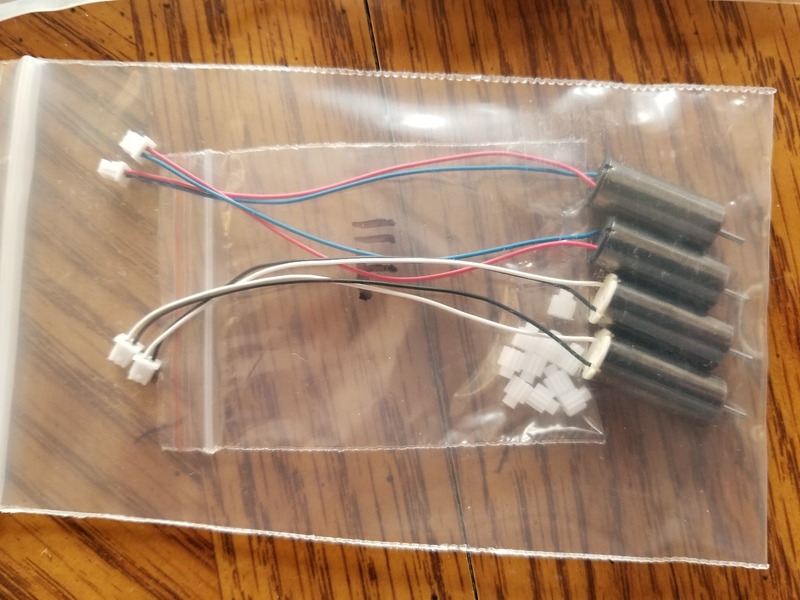 i tested these motors vs the stock one on my eachine m80 both with a fully charged, same capacity HV battery. the stock motors net 50z55 grams of lift these net 40-45 grams of lift. they do however seem slightly more responsive. i have less ducking in the front corners of the machine when making high speed turns. This is really a super motor. 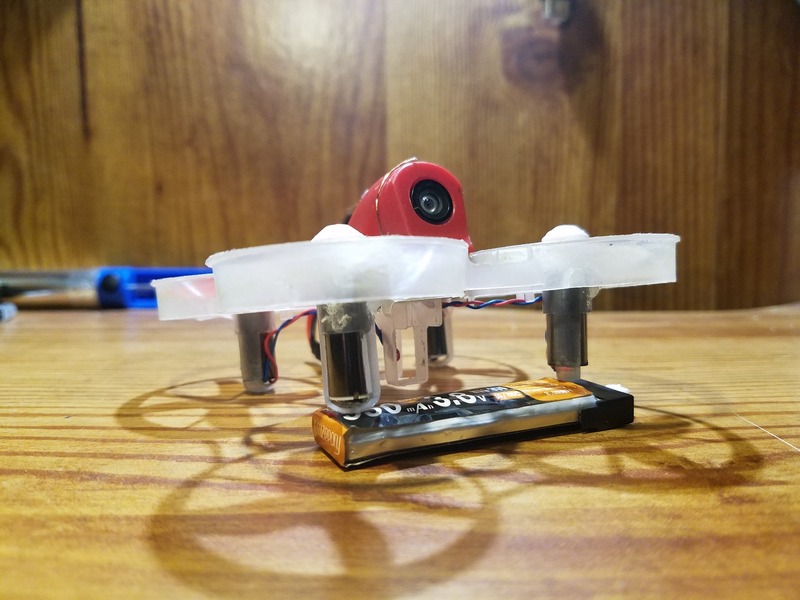 I was able to lower my FS_BATT_VOLTAGE for longer flights. I used the black and white wired motors for the A side and red and blue wired motors for the B side. black goes to white and white goes to red on the A motors. On the B motors red goes to red and blue goes to blue. It's about 8% better than the stock motors as shown in Mission Planner THST variables, but has the wrong connector for Sky Viper which has a smaller connector. I cut the old motor off near the motor and soldered the new one on, then swiped the 13 tooth pinion gear off the old motor and put it on the new. As a suggestion, might be nice to have a table of drones and the suggested replacement motor part number on your website. Thanks for the fast delivery too. So far they've given me tons of power in a tiny little case. A little pricier than I would've liked to pay $30 USD / 4 motors. Will update soon whether it was justified. Running this holding in my had with 3 functional motors sounds insane. However, one motor I did receive proved to be defective. Sorry to hear that, Anthony! We will send you a spare motor on Monday!